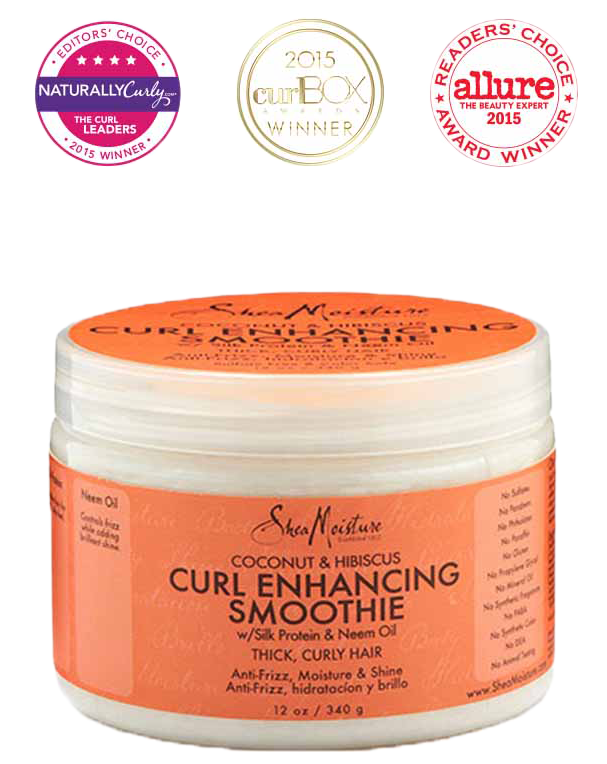 FREE SheaMoisture's Coconut & Hibiscus Curl Enhancing Smoothie Sample! You are here: Home / FREEbies / FREE SheaMoisture’s Coconut & Hibiscus Curl Enhancing Smoothie Sample! FREE SheaMoisture’s Coconut & Hibiscus Curl Enhancing Smoothie Sample! Fill out this online form and get a FREE SheaMoisture’s Coconut & Hibiscus Curl Enhancing Smoothie Sample for you and a friend! While supplies last! SheaMoisture’s Coconut & Hibiscus Curl Enhancing Smoothie defines curls, reduces frizz and smoothes hair for a soft, silky feel. Restores moisture, creates brilliant shine and conditions hair without weighing it down for bouncy, healthy curls!